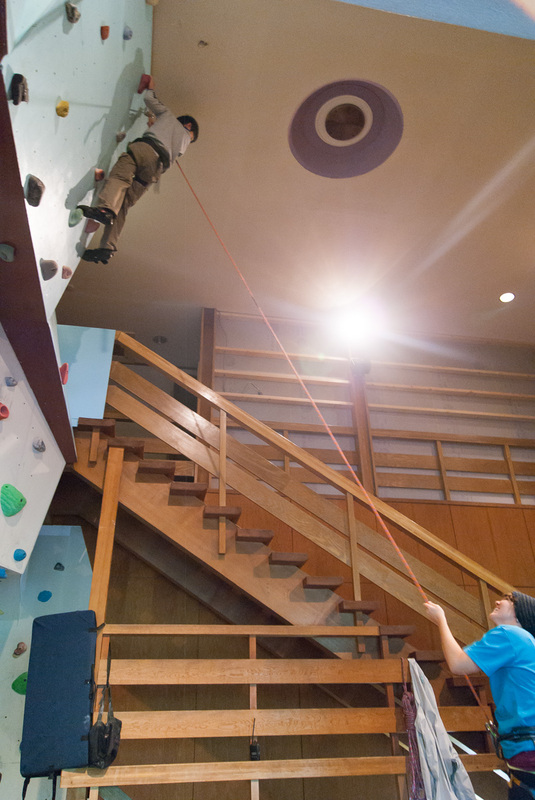 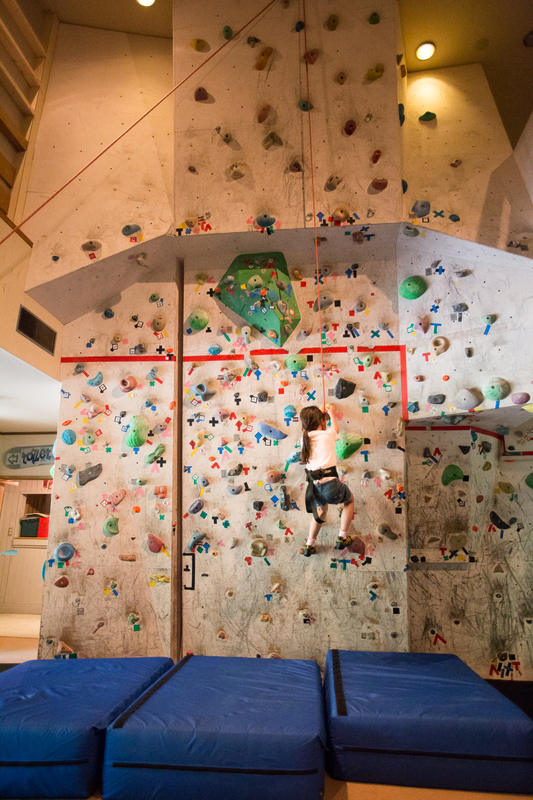 Whether beginners or experienced climbers, the climbing wall is a great place to be challenged. 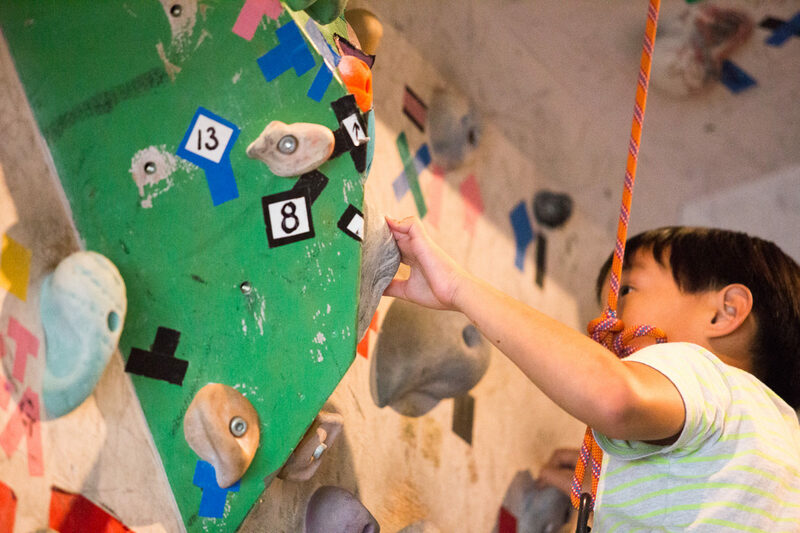 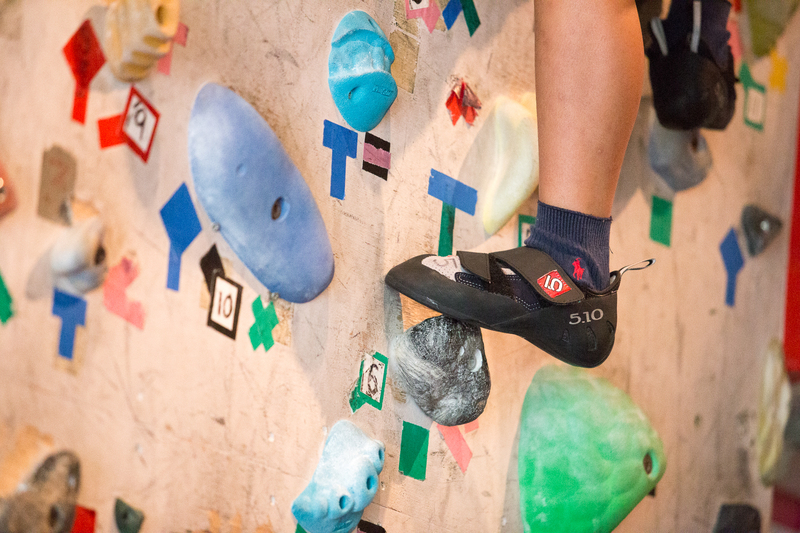 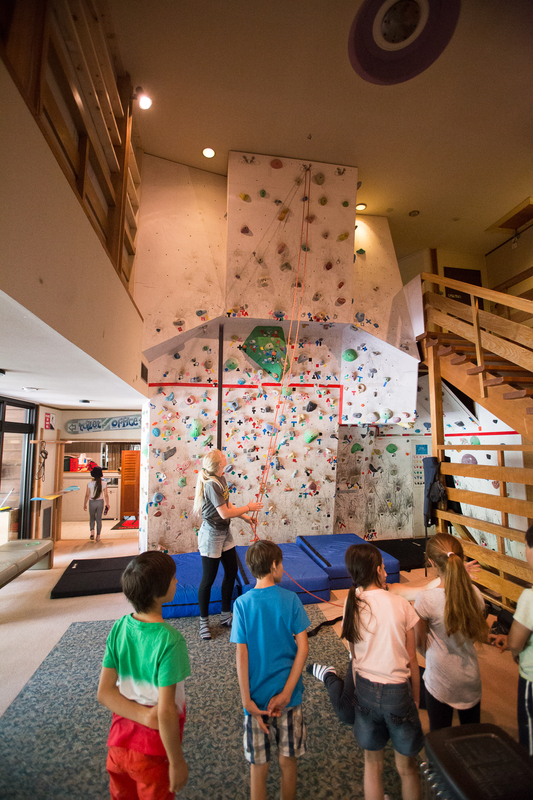 Conveniently located next to NORTHSTAR’s Alpine Lodge, the climbing wall can be enjoyed by bouldering or top-rope climbing. 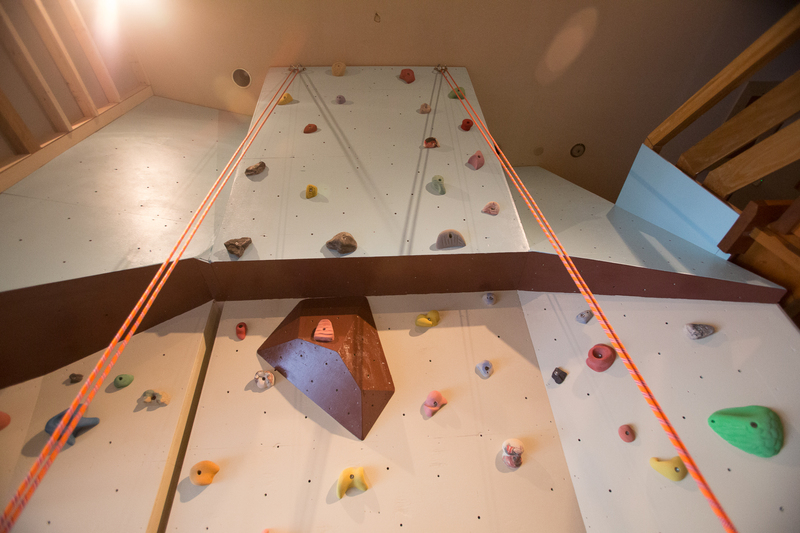 First time climbers can quickly challenge themselves on our 7m high climbing wall. 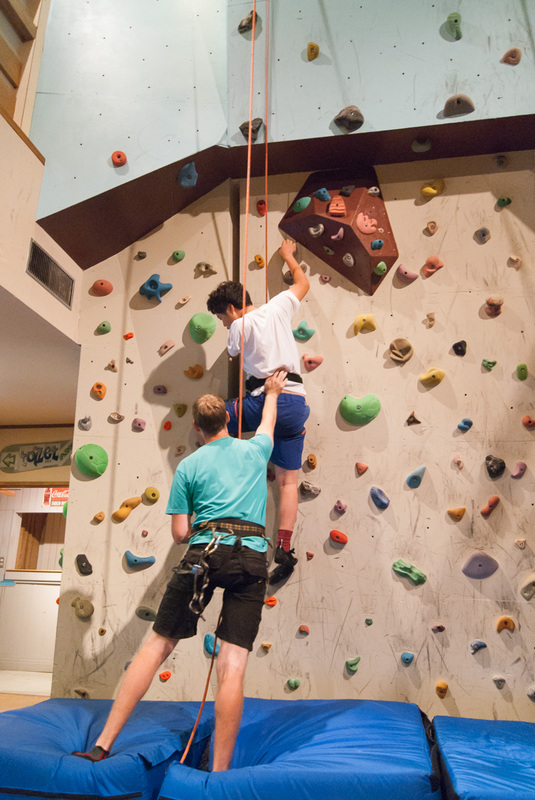 This program is designed to give your group a chance to create goals and reach for them.